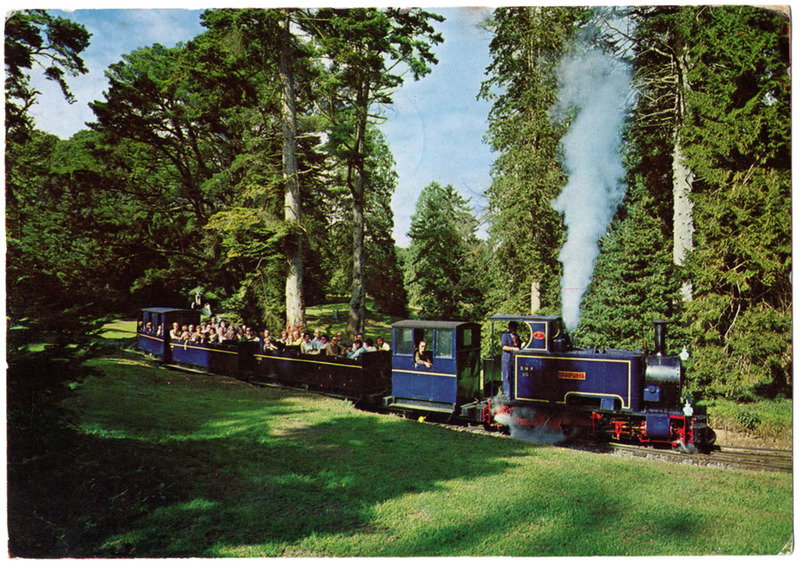 In the 1970s if you wanted to contact someone you wrote to them, perhaps with a postcard like this delightful card of the Bicton Woodland Railway. Today, if you want to contact me you can email me. Just fill in the form below and click ‘Submit’.